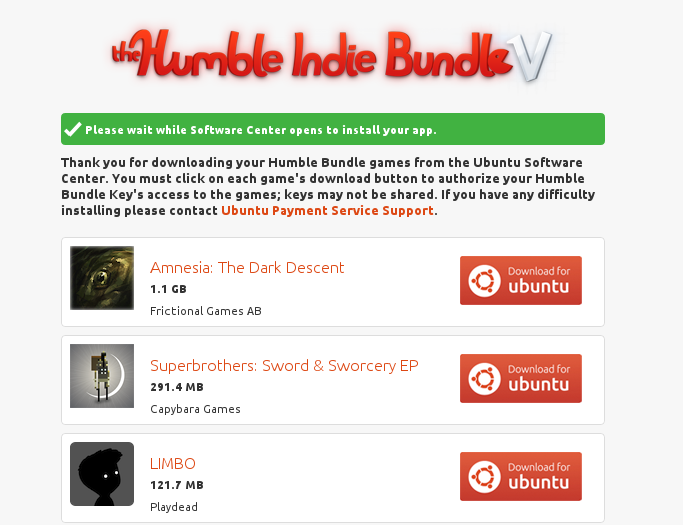 I bought the humble bundle pack and how can i open it with Software-center? I normally use Software-center. 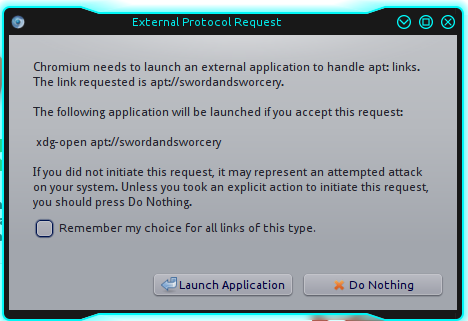 Have you tried opening the Software Center and finding the games you want to install there? It looks like the only thing that went wrong was that your web browser didn't properly launch the Software Center. Not the answer you're looking for? Browse other questions tagged 12.04 software-center kde games or ask your own question.